We meet your packaging needs with the help of our Flexographic Printing. We pride ourselves on the products produced by our Flexo Printing Company. 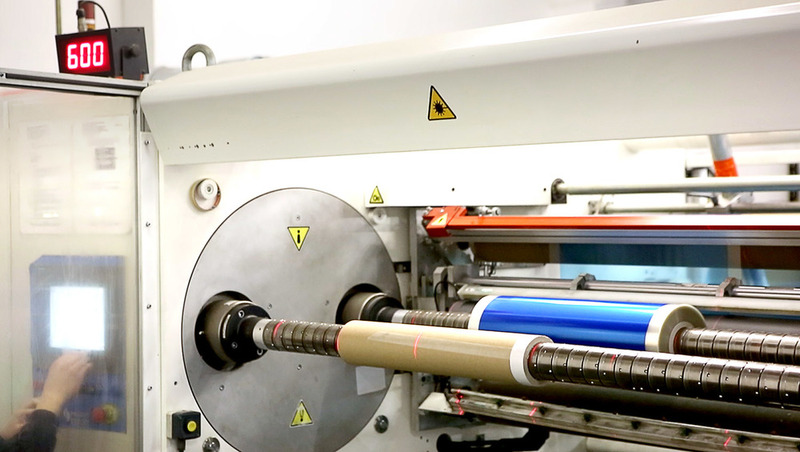 Our world-class flexographic printing process is designed to suit the rigours of any packaging application, production process and environmental condition. From printed packaging for food and drink to hygiene, horticulture and pet foods, every print solution we devise ensures the print finish of every product looks, feels and performs in the way our customers expect. Six state-of-the-art printing presses using the industry’s latest technologies print up to ten colours at high screen ruling with impeccable online viscosity control that manages all shade and colour tolerances. We print films in widths of up to 1700mm with a print repeat of up to 1250mm and at maximum speeds of 600 metres per minute. All the time our barcode verification system and web inspections keep our benchmarked standards optimised and intact. In line with our commitment to the environment, all Siva films are fully recyclable and manufacturing waste recycled and reprocessed in house. We also offer degradable and compostable options across our complete range of printed and unprinted films. Siva’s flexographic printing services are adding real value to our customers’ brands. As with every service we offer, Siva’s flexographic printing solutions are tailored to suit our customers’ specific applications. Our choices include solvent and water-based printing options, matt and smooth finishes and various technical formulations, including those listed below.